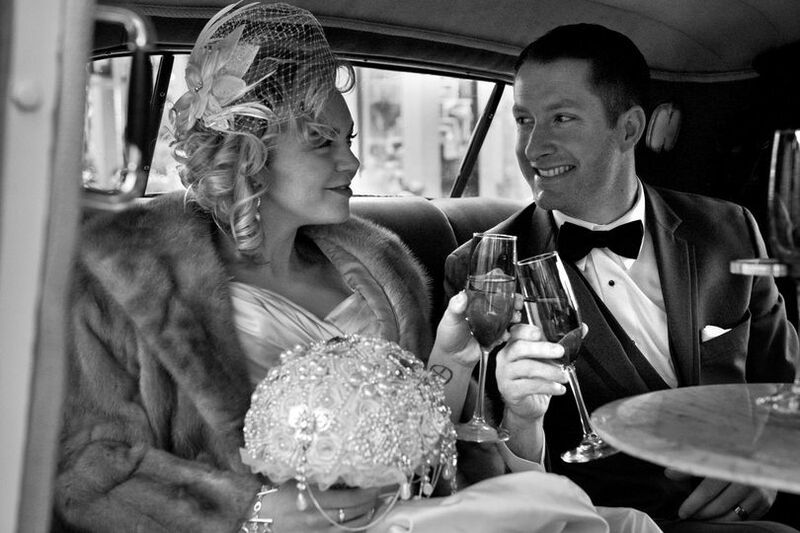 Boston Park Plaza Hotel is a luxury hotel wedding venue that is located in Boston, Massachusetts. 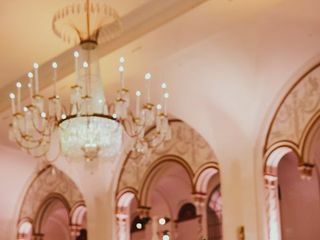 This stunning wedding venue went through a one-hundred million dollar renovation and restoration that brought about elaborate splendor. 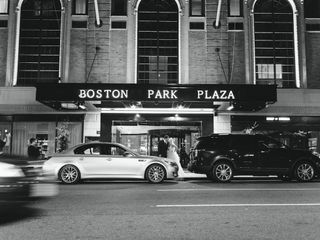 Boston Park Plaza Hotel is here to make your day an absolutely unforgettable and magical event. 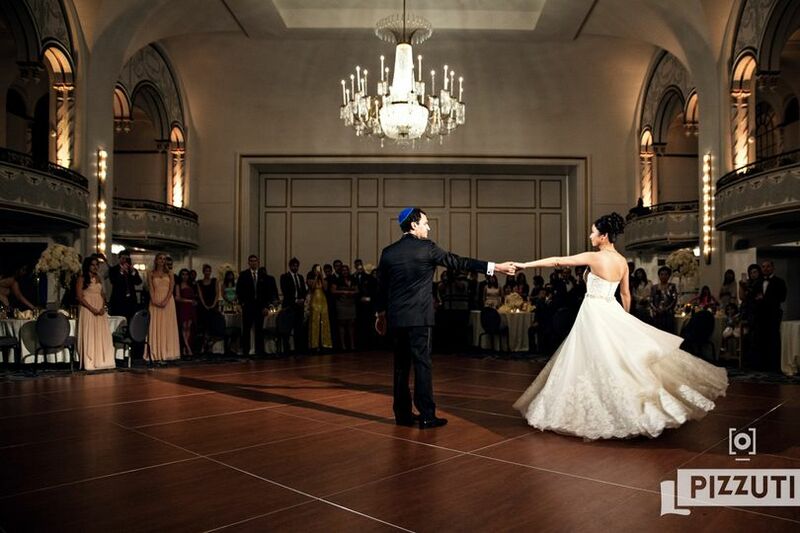 Couples may host up to 450 wedding guests at Boston Park Plaza Hotel. There are four indoor event spaces for couples to choose from when planning their wedding day. 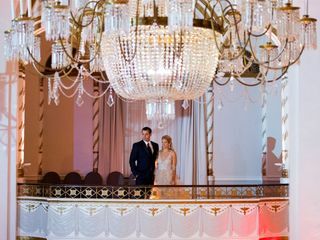 The timeless setting of these magnificent ballrooms are sure to add to your overall wedding day memories. 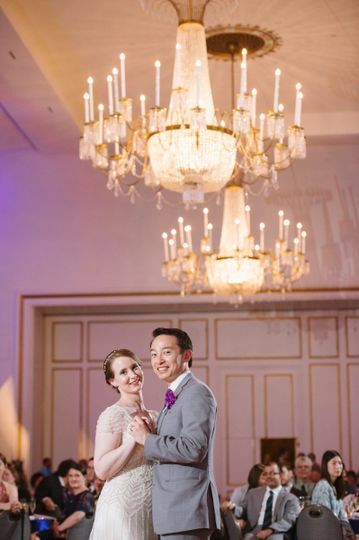 We were so glad we chose the Boston Park Plaza to host our wedding reception! 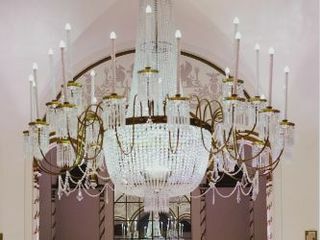 The Imperial Ballroom is just spectacular and the entire hotel has been re-done and updated. 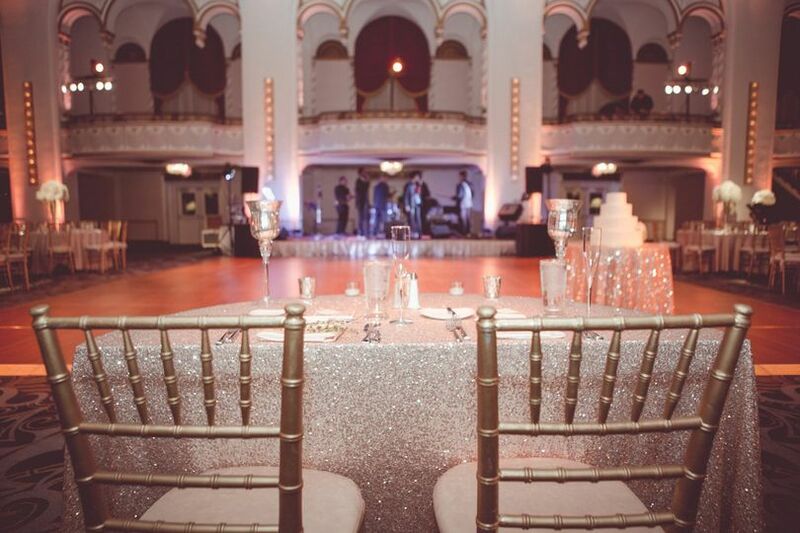 We were blown away by the elegance and majesty of the ballroom. 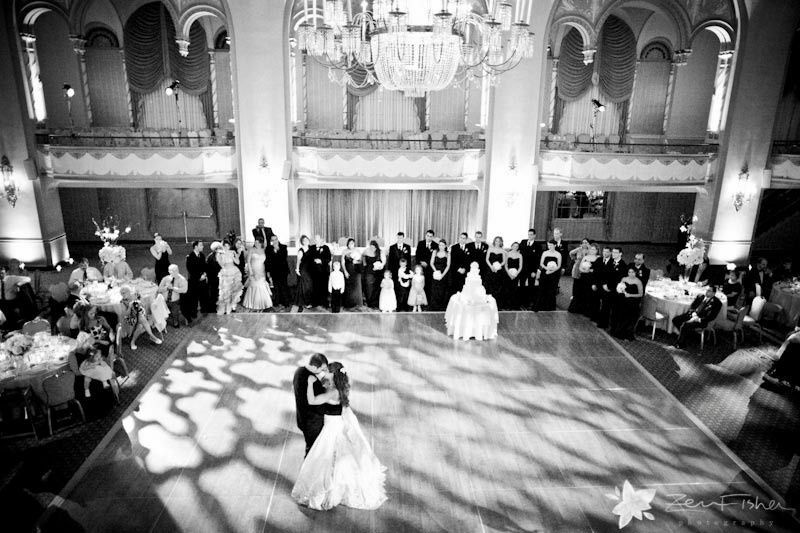 There is room for a huge dance floor and we were introduced for the first time as husband and wife on the ballroom stage! The balconies are also a unique place to look down at all the guests below and throw the bouquet. We really appreciated how much the wedding package included (food, drinks, linens, champagne toast, separate room during cocktail hour for the wedding party, a really nice and spacious hotel suite for two nights etc.). 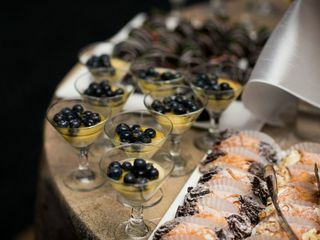 The food was great; there were various hors d’oeuvres options and great entrée options (including vegetarian choices!). Most of all, we cannot express how much we appreciated the kindness, patience, expertise, and experience of Adrianna (the wedding coordinator). 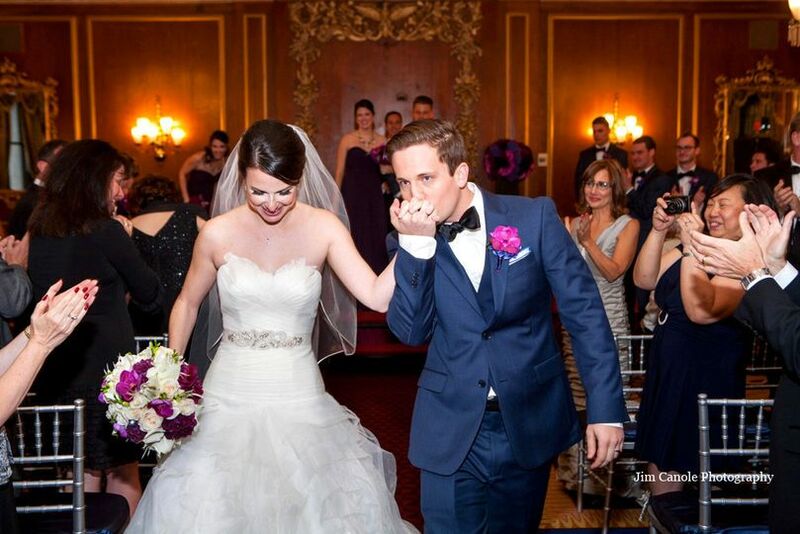 She was extremely helpful throughout the entire process and really wanted us to have a memorable night. She knew the reception logistics inside and out, ensuring that we were where we needed to be on time and that everything ran smoothly. It was amazing to have someone we could trust to execute everything on our wedding day so we didn’t have to worry about things like the vendors setting up or arranging the decorations. 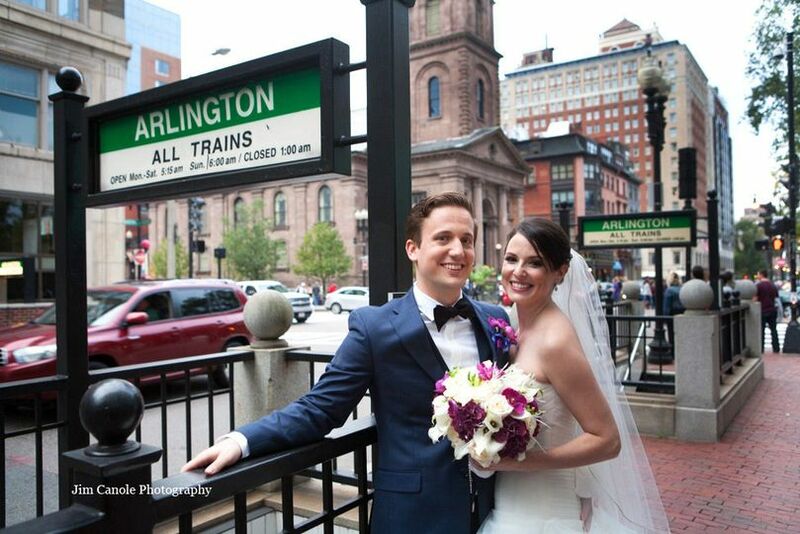 We have recommended working with Adrianna and the Park Plaza to all of our friends looking to get married in Boston. 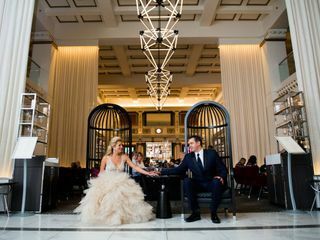 Adrianna was our wedding coordinator at Boston Park Plaza on June 17 2017 and we couldn't be more happy about our decision. She did an amazing job and I'll put 25 stars if I can. Our wedding had over 180 guests, an entertainer, a gospel choir, several Ukrainian traditions and rituals. My husband and I, both have full time intense jobs, planned everything ourselves in 6 months. You can understand that it was a really short timeline and a lot of back and forth communication between us and Adrianna. Despite all of these she did a brilliant job organizing. I want to highlight that it was ZERO pressure from her, every issue was solved in no time, just positive "can do" attitude. Thanks you!!!!!! 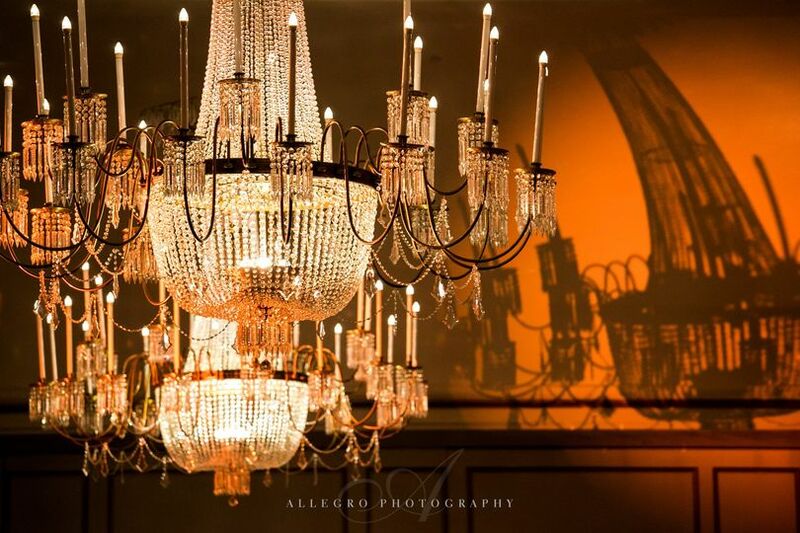 The Boston Park Plaza Hotel is one of the most beautiful venues for a wedding in the city of Boston. 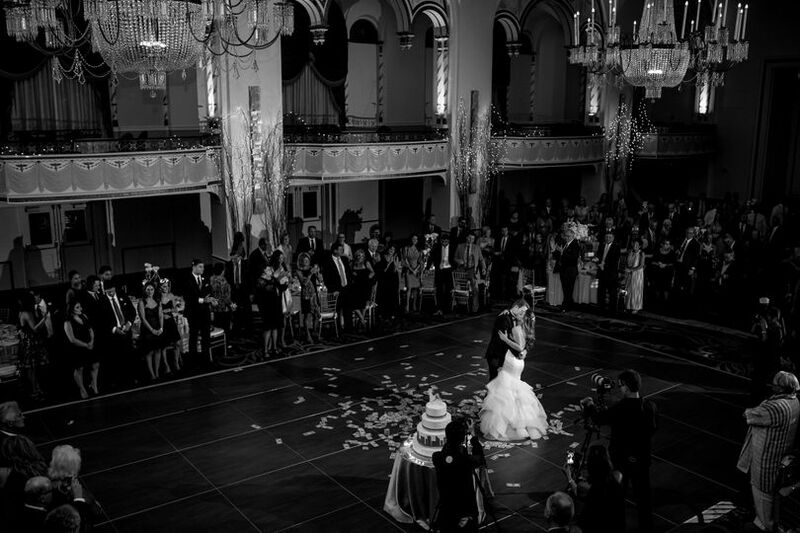 The vaulted ceilings, balconies and architecture will provide an elegant setting for your nuptials. Their Events Manager Adrianna is a perfectionist and will make sure every little detail is perfect for your big day.